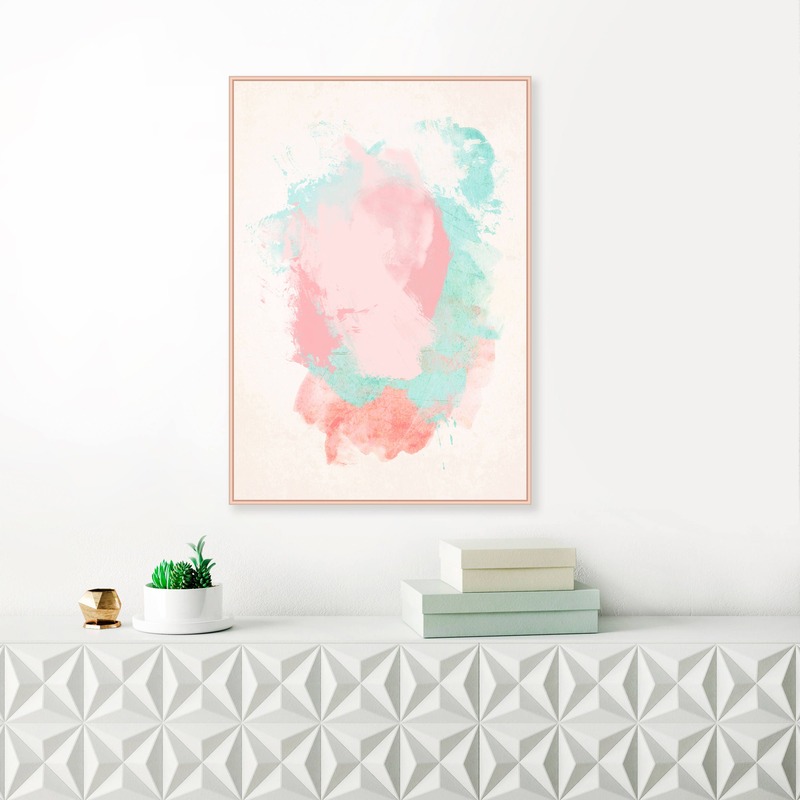 A contemporary abstract painting with a beautiful palette of coral pink and turquoise tones. 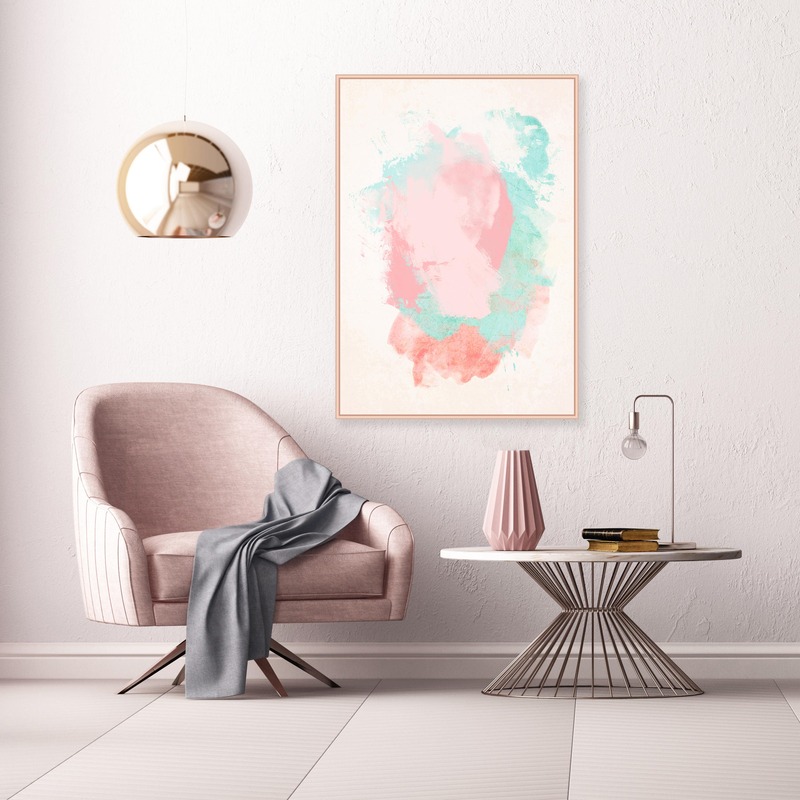 This original artwork is perfect for your beautiful, modern home. 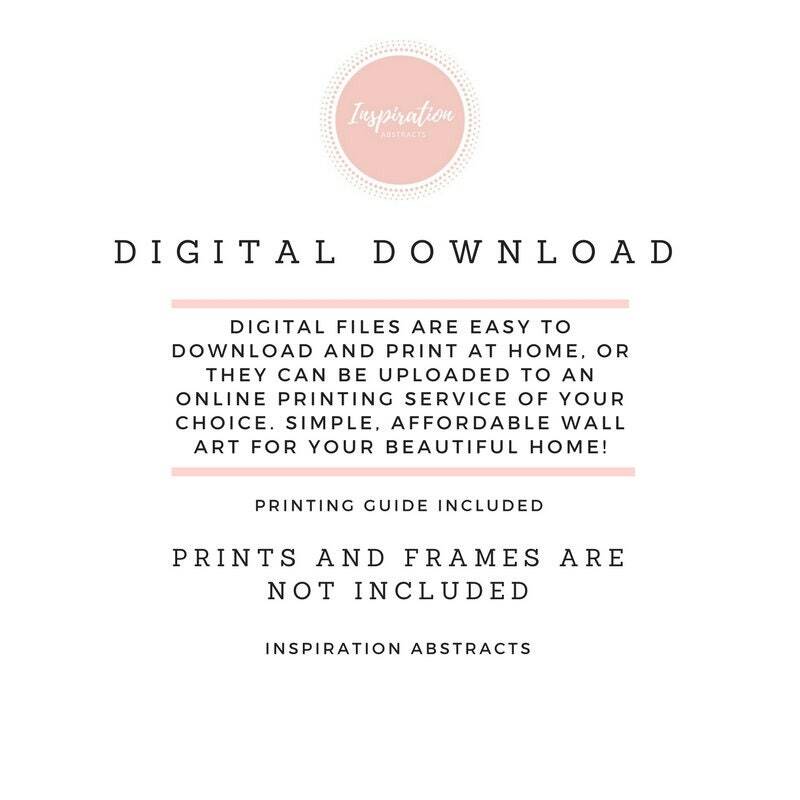 You can download and print this file instantly giving you the flexibility to print at a variety of sizes up to A1 size. Beautiful and professional quality art even when printed on cheap paper! I had it printed on normal poster paper, mounted on 5mm foam board, added a thin border frame and now it looks like an expensive piece of art hanging! 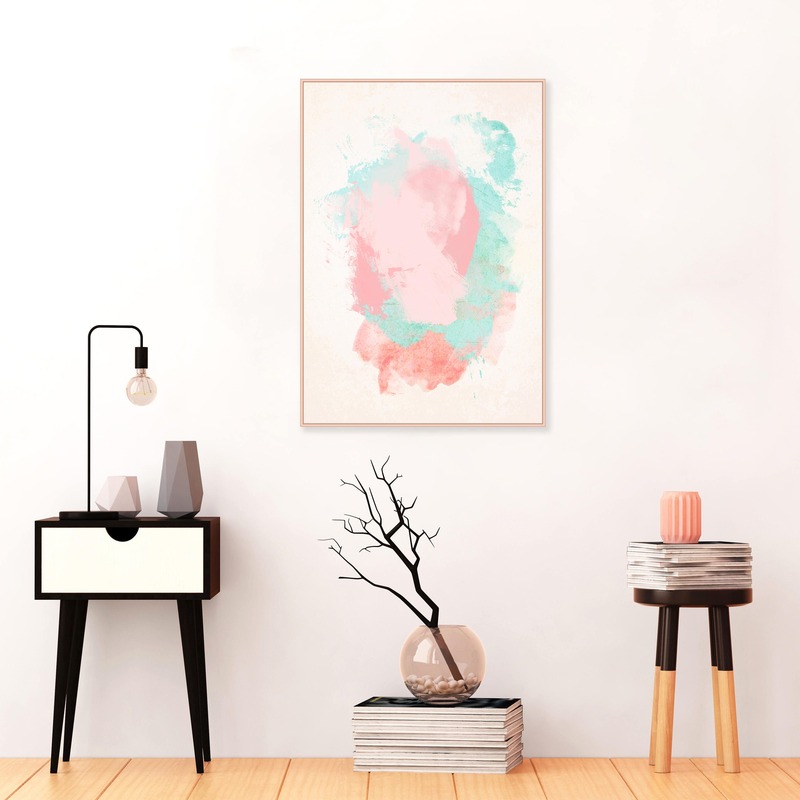 Thank you to seller for your guidance on recommended printing shops in Singapore otherwise I would not know where to go...I am ready to order my next piece with you now.